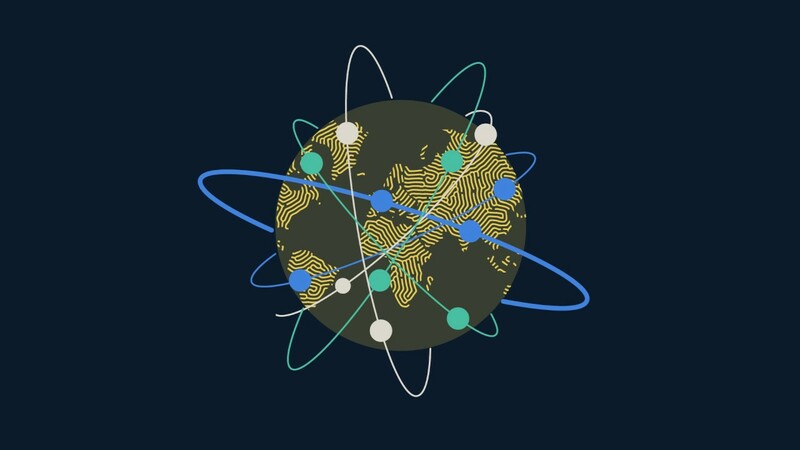 We launched 2019 Global Internet Report: Consolidation in the Internet Economy. How will consolidation impact the Internet’s technical evolution and use? In 2017, we published a comprehensive study to better understand the forces of change that will shape the Internet over the next five to seven years. These forces, or “Drivers of Change,” were identified through extensive consultations with experts in and out of our global community. Among the driving forces our community identified was the Internet economy. 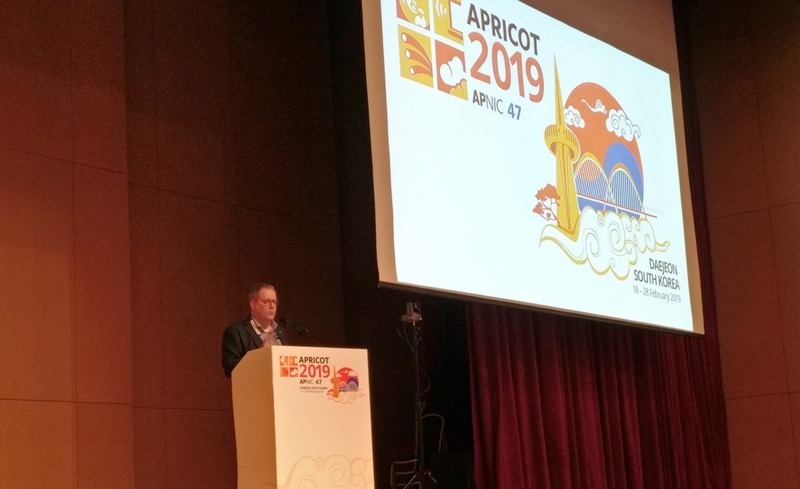 Specifically, the community identified a concern that a lack of competition and increased market concentration could have severe implications for the Internet’s technical evolution and use. Our goal for the 2019 report was therefore to explore trends of consolidation in the Internet economy, guided by the central question: Are there trends of consolidation in the Internet economy, and if so, how will consolidation impact the Internet’s technical evolution and use? Consolidation is not a new phenomenon, but often a natural evolution as industries and markets mature. Opportunities to reduce costs, expand market share, and enhance scalability are intrinsic incentives in any economic domain where companies acquire competitors or incorporate parts of the production chain. This is also true for the Internet economy, where we’ve seen some trends of consolidation in various markets. These are understood as growing forces of concentration, vertical and horizontal integration, and shrinking opportunities for market entry and competition. 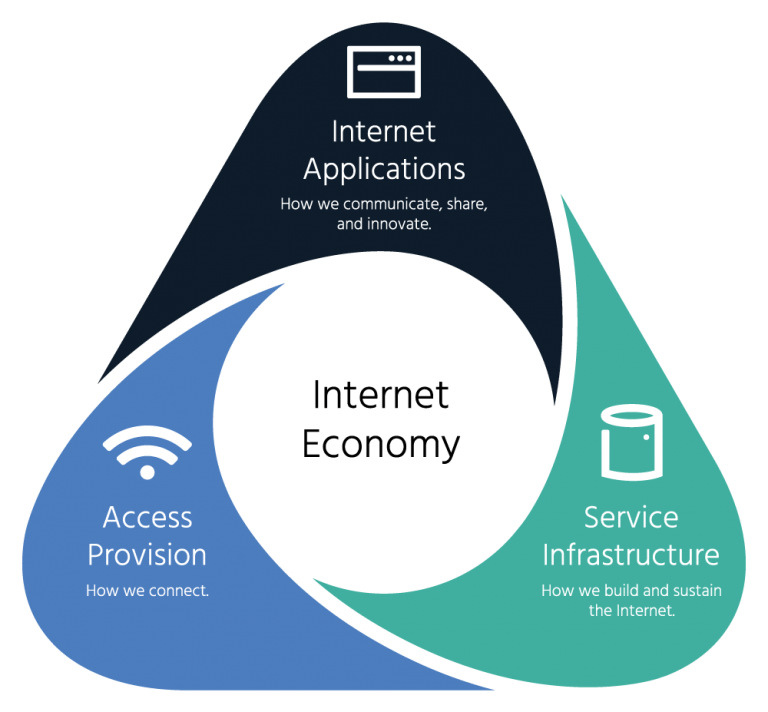 In the 2019 report, the Internet Society asks whether the Internet economy is consolidating and, if it is, what the implications might be. From the dominance of Facebook in social messaging, Google in search and Amazon in online shopping, the largest Internet platforms are capturing fundamental human interactions. This dominance, and the finances and reach that accompany it, enable the platforms to extend their influence and reach into new market spaces, from autonomous vehicles, to AI, to cloud services and beyond. This leverage is built on unprecedented network effects, vast troves of user data, business agility, and regulatory freedom that few other companies enjoy. In this report, the Internet Society recognises the incredible convenience these platforms provide the Internet user. At the same time, the Internet Society also recognises the concerns that are being voiced about this dominance, and about the responsibility these companies have to society and economy. 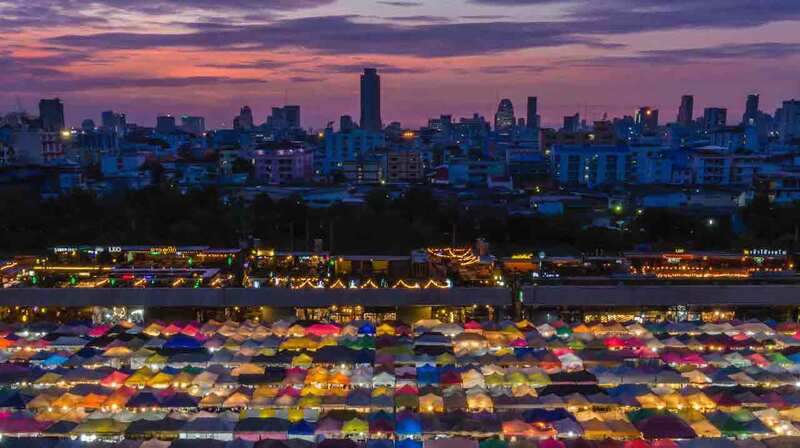 The 2019 report explores these issues by examining five key trends and themes that emerged from extensive engagement with the Internet Society community, and surveys and interviews with experts, thought leaders and influencers. 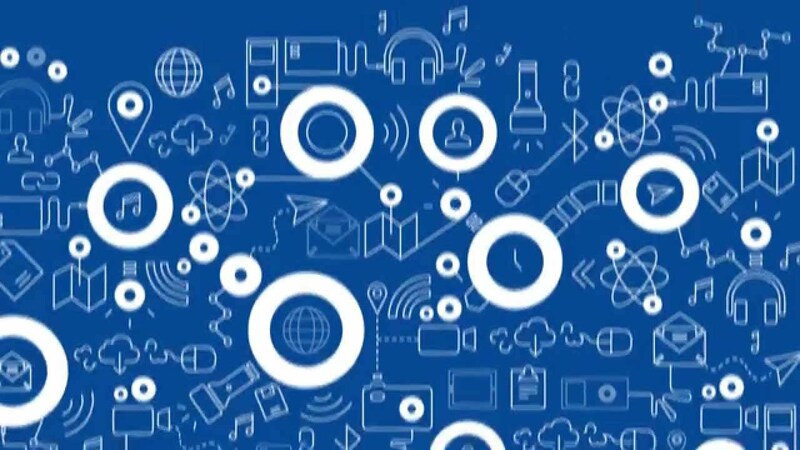 The Internet economy, as understood in this report, is broadly defined as the economic activities that either support the Internet or are fundamentally dependent on the Internet’s existence. In this report, we have investigated trends of consolidation in and across different layers of the Internet economy, and how they may impact the evolution and use of the Internet in the future. We conducted this analysis through the lens of how we at the Internet Society see the Internet. While this investigation enabled us to better understand some key features of consolidation, as well as the impact of emerging trends on the development of the Internet and its use, it generated more questions than answers. Therefore, this report marks the start of a new conversation. In 2019 we will be conducting a deeper dive into the topic of consolidation and we invite you to join us. The future of the Internet is ours to shape for the next generation. Humanity must be at the centre of tomorrow’s Internet. We cannot take the Internet for granted. The path to our digital future rests in our hands. We can start today by taking actions that will preserve the underlying values of the Internet and keep it on course to remain open, globally connected and secure. While there’s no question that the mobile Internet is changing everything, there are still big reasons why people aren’t logging on. The 2015 Global Internet Report presents data that shows it’s not always a question of if it’s available, but rather how cost and a lack of useful content are core to why people are not opting in. 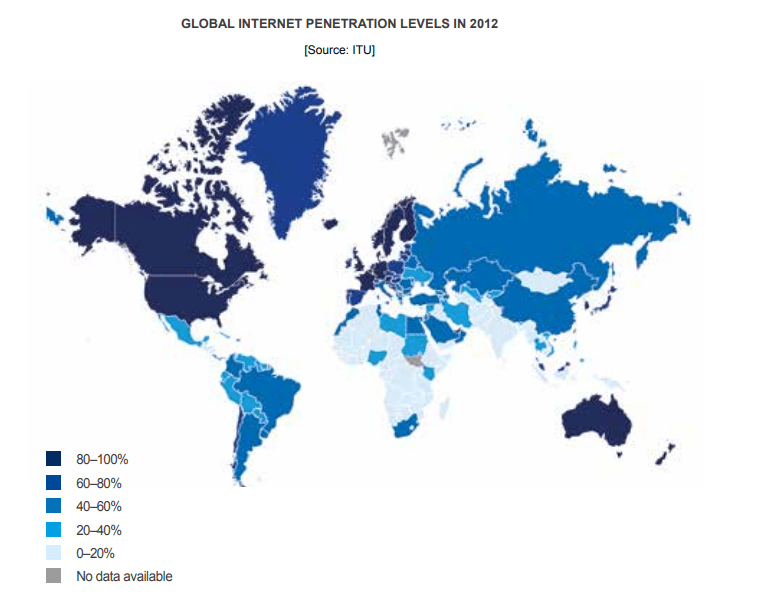 The first in the series, Global Internet Report 2014 focuses on the open and sustainable Internet – what we mean by that, what benefits it brings, and how to overcome threats that prevent those of us already online from enjoying the full benefits, and what keeps non-users from going online in the first place.